Great website for all your hot sauce needs…..the newest Bloody Mary mix…Murphs Famous Hot&Spicy Bloody Mary Mix is a great mix but also use in your favorite recipe to give it a kick. 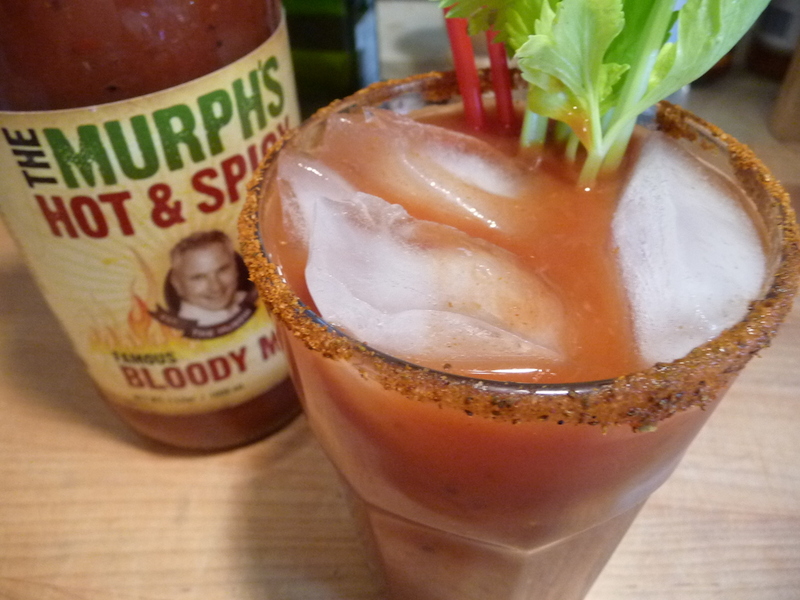 Try a Murphs Bloody Mary for Valentine’s Day with your significant other…..try Hot&Spicy to give your Valentine a nice kick….. Thanks, Bob. We plan to play with the mixer as an ingredient in Bloody Mary Wings. Woo hoo! 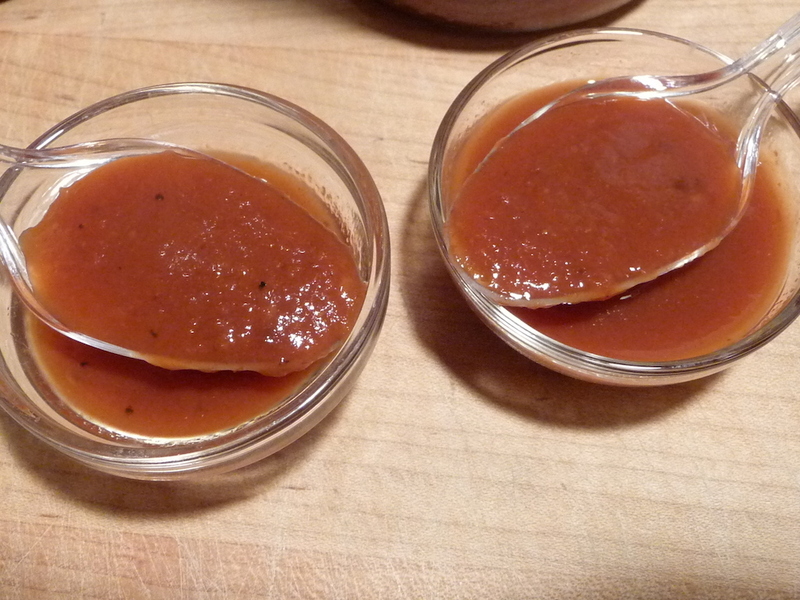 It is so nice to see folks like you & Marilyn show the same passion I have towards the hot sauce industry. 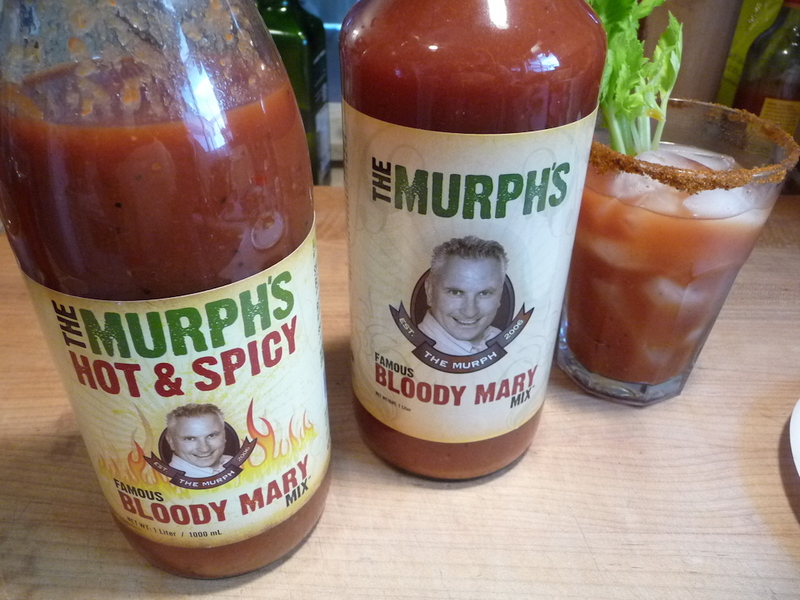 I believe Bloody Marys to be a 2nd cousin to the Hot Sauce industry, therefore I am glad you have brought consumer attention to these industries and the many good brands that are out there trough your blog! Thanks Again! Hey Steven…….I knew about the Bloody Mary Mix, wanted to show co-workers about my Cousin’s bloody Mary Mix ( which somehow came up in conversation)and lo and behold you also have Hot Sauce, which I do believe is what would flow from my veins if you cut into me!!! I will pick some up and give you my “no-Holds-barred” critique. 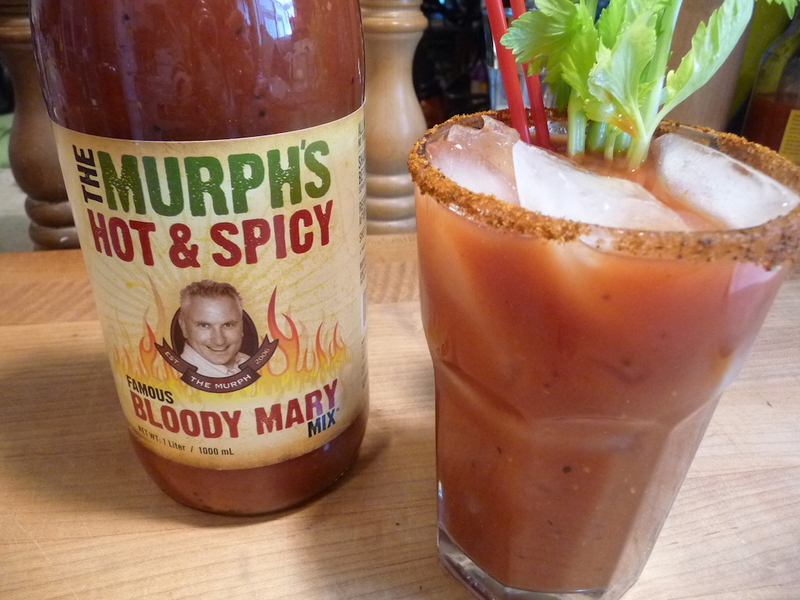 I’m sure (if it is as good as your Bloody Mary Mix) that it will be worth the effort !! 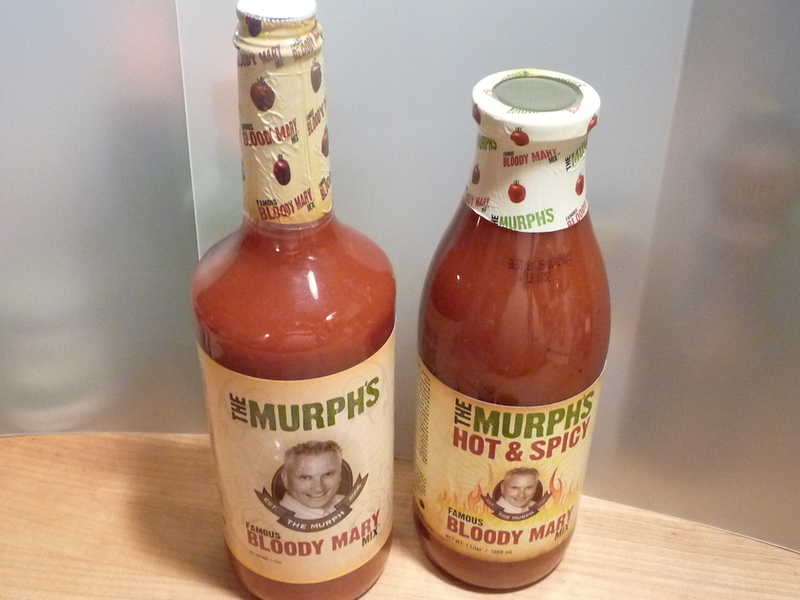 @Phil – Murph’s Hot and Spicy just won a 2nd Place Golden Chile at ZestFest 2015. Get yourself some!